In case you don’t follow me on Instagram or Twitter (if you don’t please feel free to join the party…links are this way—>) I thought I would share a few of my latest Outfit of the Days with you all and show you what my latest obsession has been…that being knit jeggings. I found these from American Eagle (the prejudice from working there for 3+ years has not yet died) and can say I am 110% in luff with them! I only bought the black pair because I needed new black skinnies that were work appropriate for the office but I’m almost positive mama will be getting the rest of the colors shortly. Once I find a great jean or jegging like this I literally go insane and buy them in every color they come in. Colored skinny jeans were the last obsession like this I had andddd…I now own a rainbow. 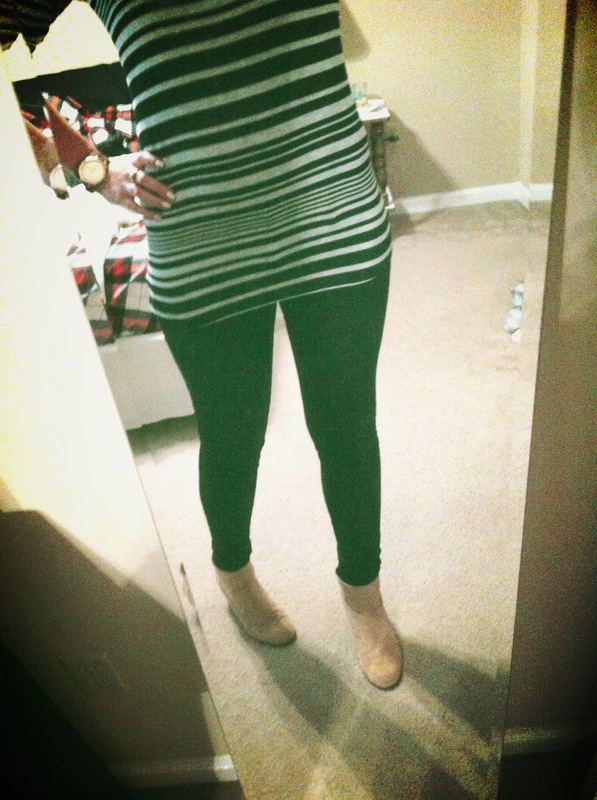 But I digress…these jeggings are so unlike any other pant I own. They feel like leggings, soft, comfy, and you can move in them yet they give you a GREAT shape and are technically jeans. It’s the best of both worlds and personally solves that whole “tights/leggings are NOT pants” debate once and for all. 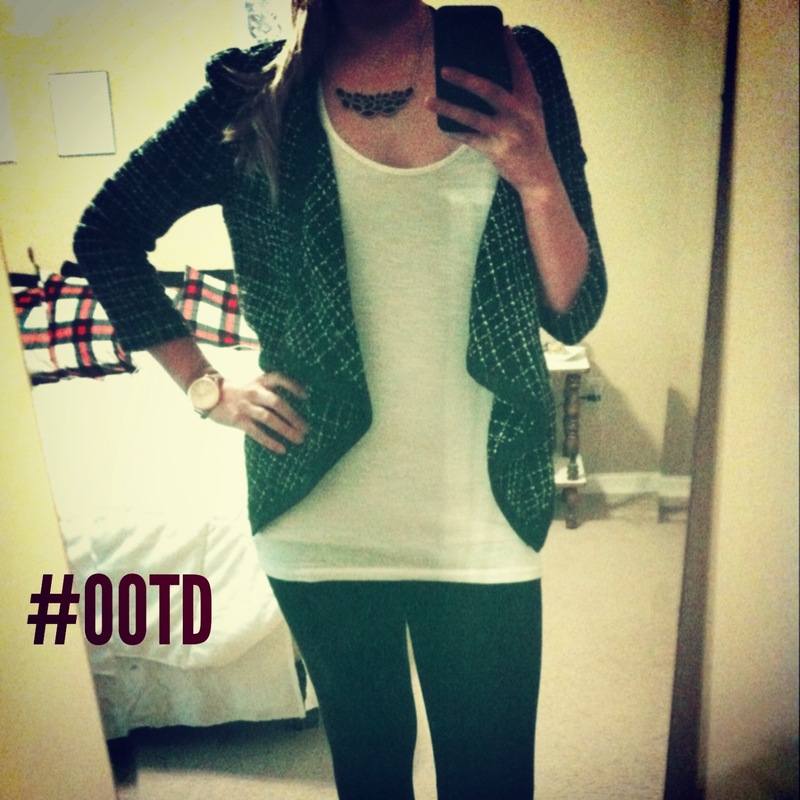 Here are a couple of ways I’ve chosen to style mine over the past week I’ve owned them. It’s been tough not wearing them every single day, trust. I highly suggest you all run out and try these for yourselves. It’s like magic…magic pants. Hope you all have a blissful Friday. I will be working Saturday morning then off to my parents for the weekend. Ahh country cooking…till Monday kiddos!